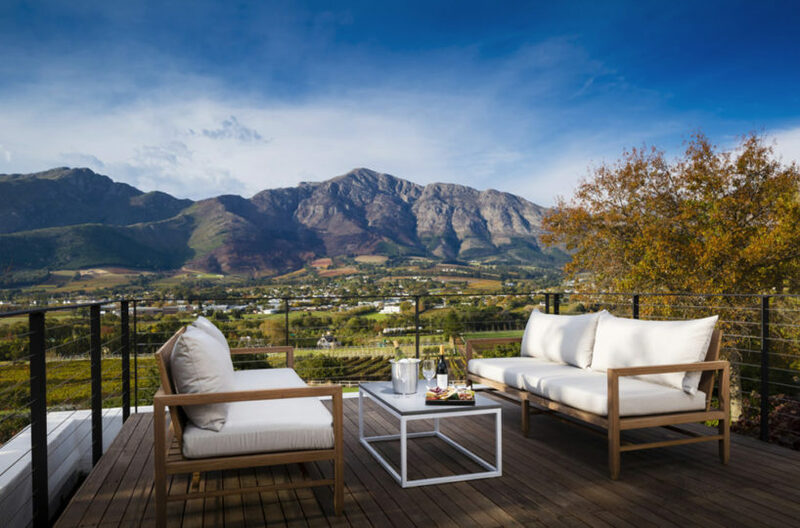 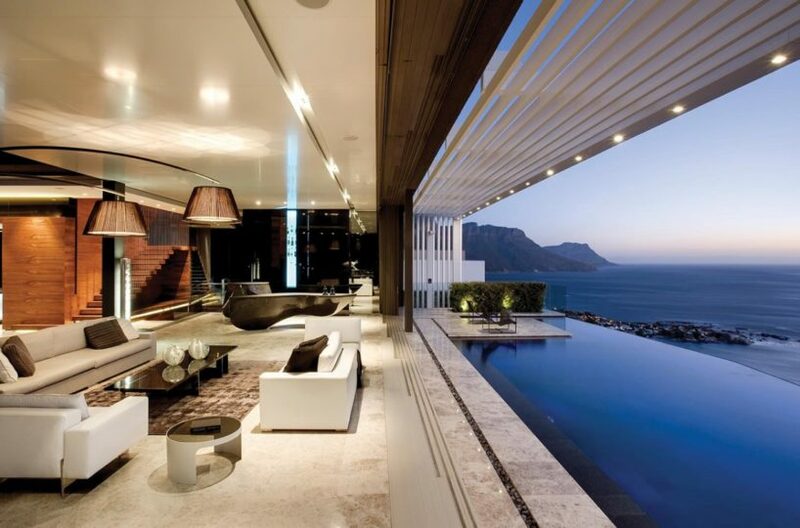 This gorgeous family home is set just below the slopes of Table Mountain is the perfect place to enjoy a family holiday. 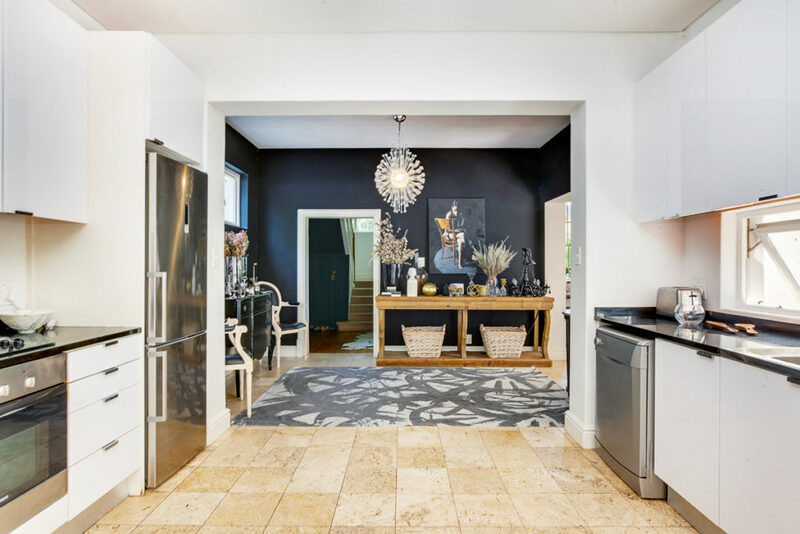 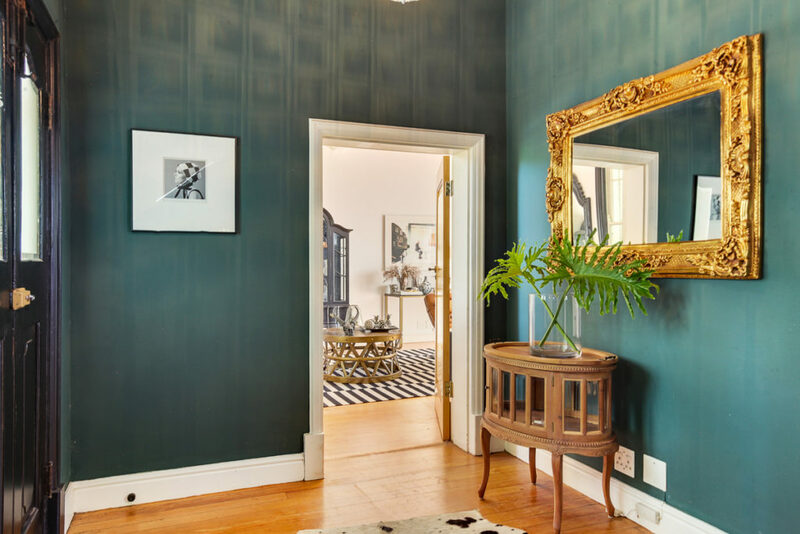 The three bedroom’d home is decorated to a very high level, oozing style and sophistication while also being welcoming for children. 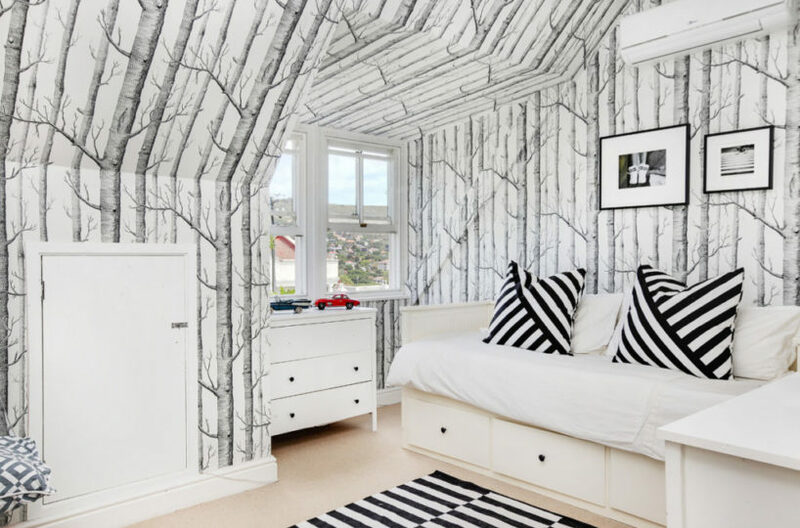 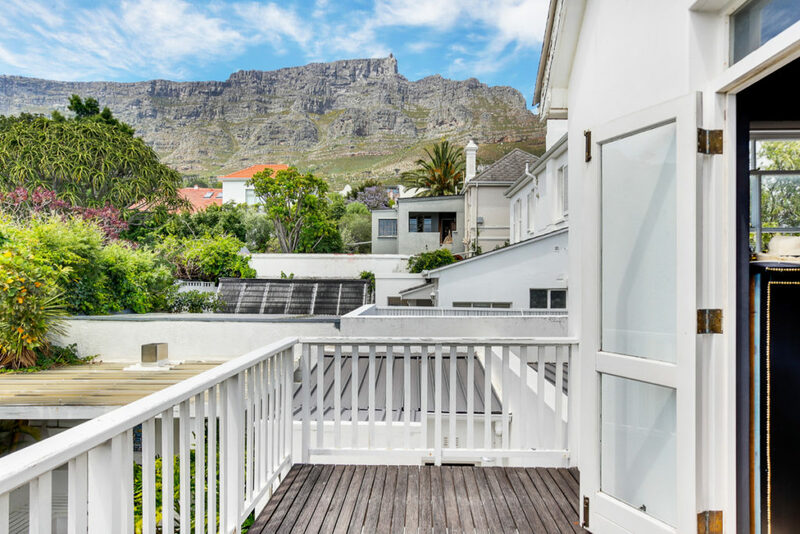 The house comprises three bedrooms upstairs – Master bedroom with balcony and exceptional view of Table Mountain, a second spacious twin bedroom and a third bedroom perfect for children. There is a shared family bathroom. 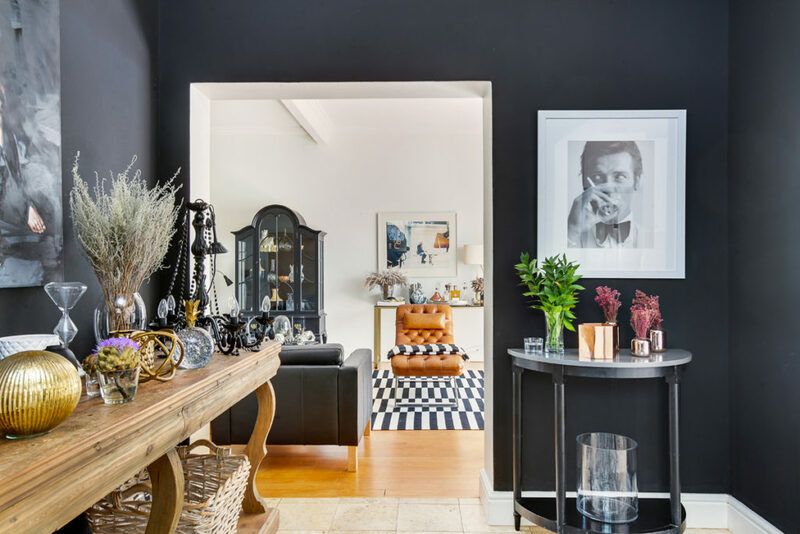 Downstairs are two reception rooms (one perfect for the kids and one suited for adults), an open plan kitchen and dining area which leads onto the pool terrace. 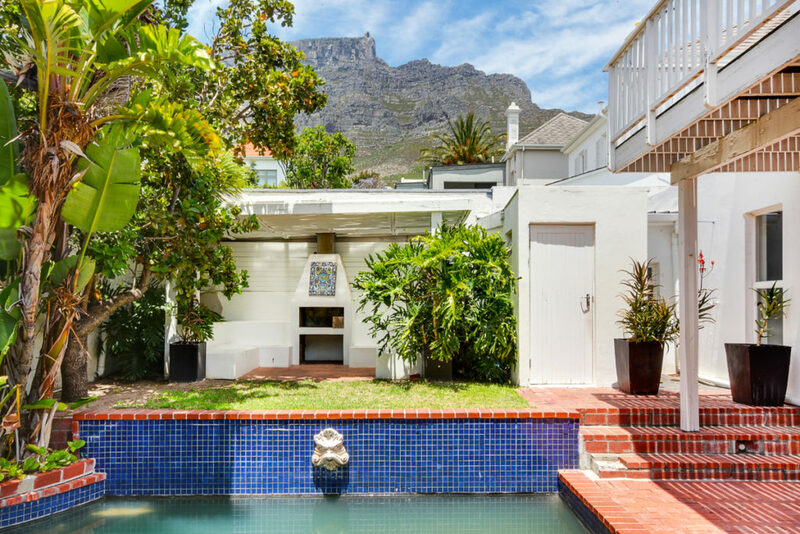 The garden has a patio with outdoor dining table, wonderful pool, and a grass area with a jungle gym for the children. 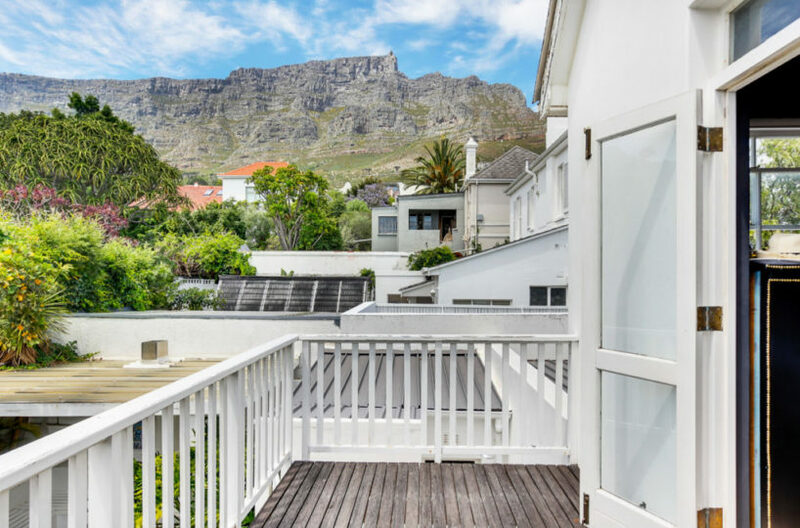 Oranjezicht is a beautiful residential area, incredibly central to Cape Town while enjoying the quietness of the residential neighbourhood. 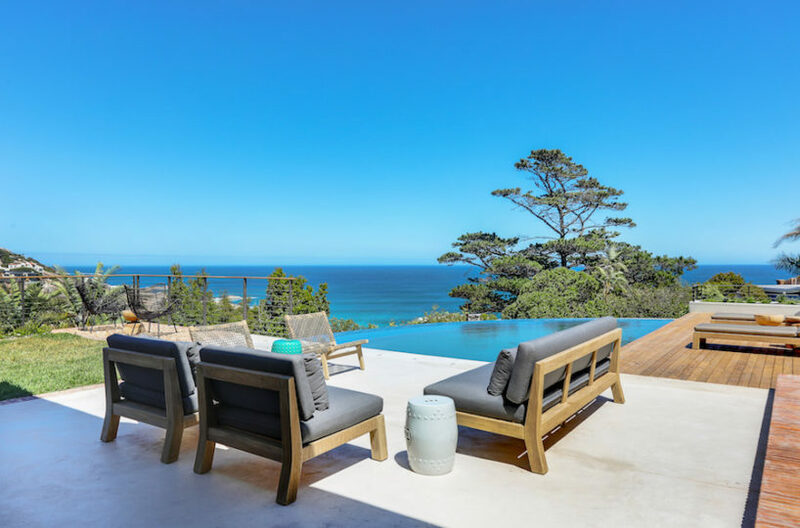 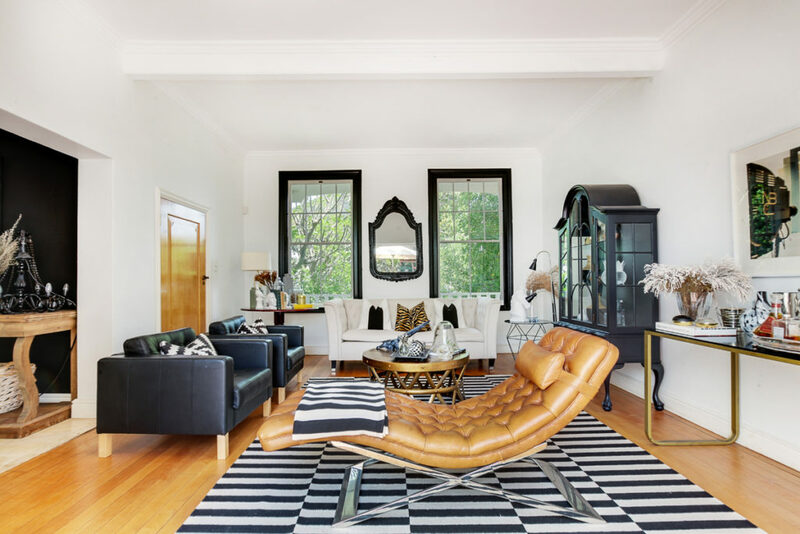 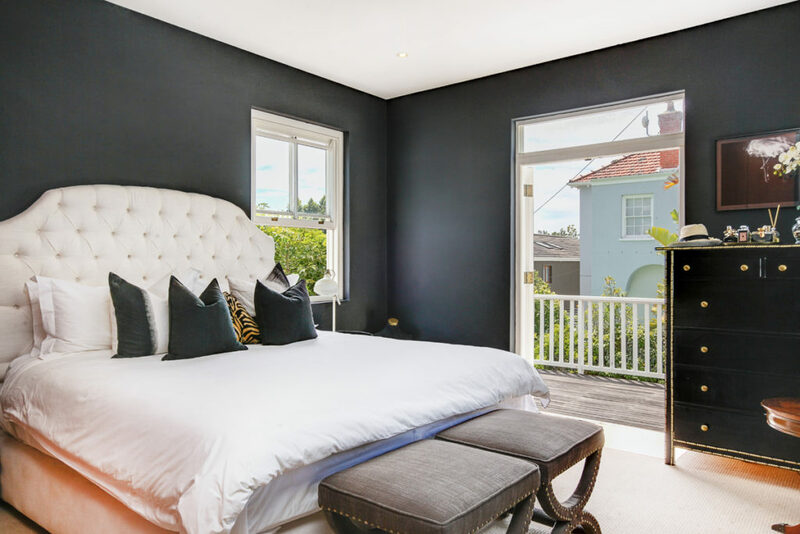 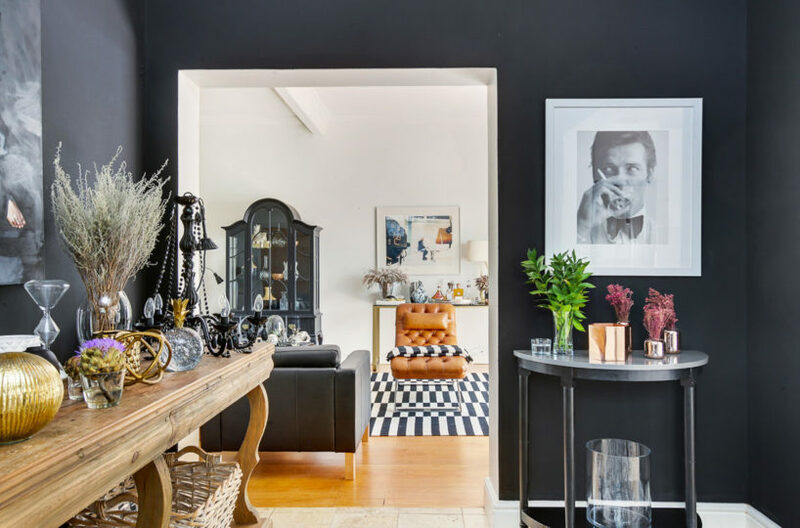 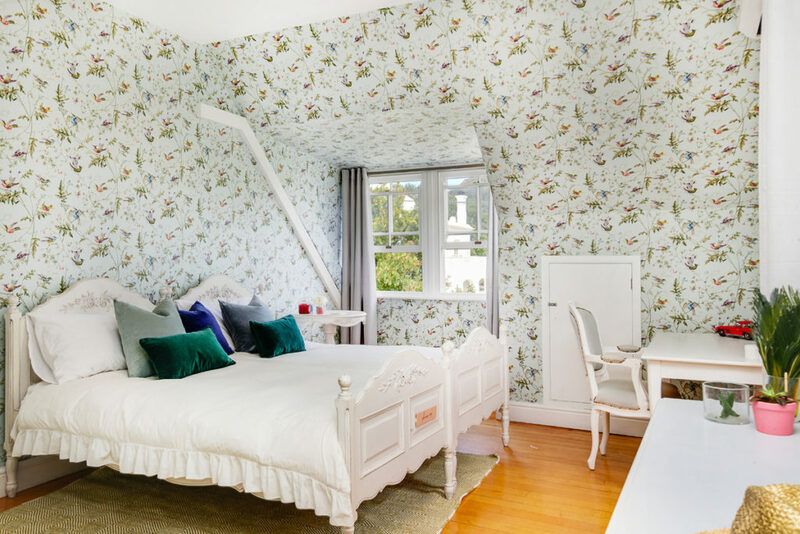 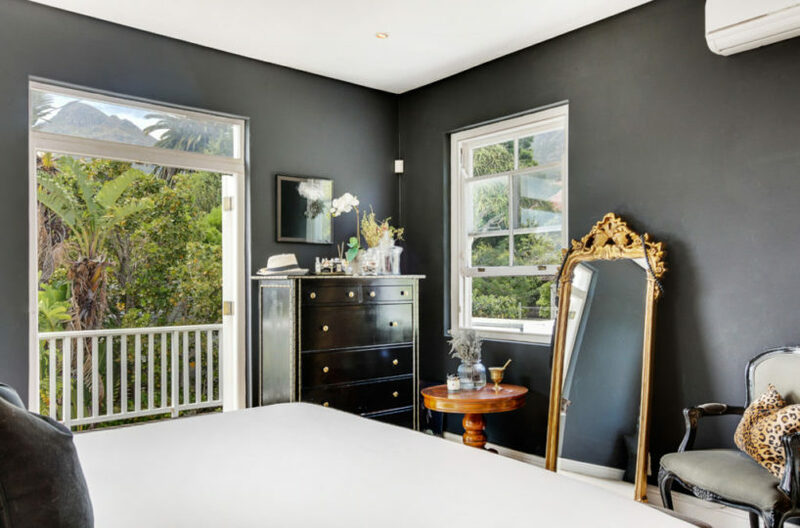 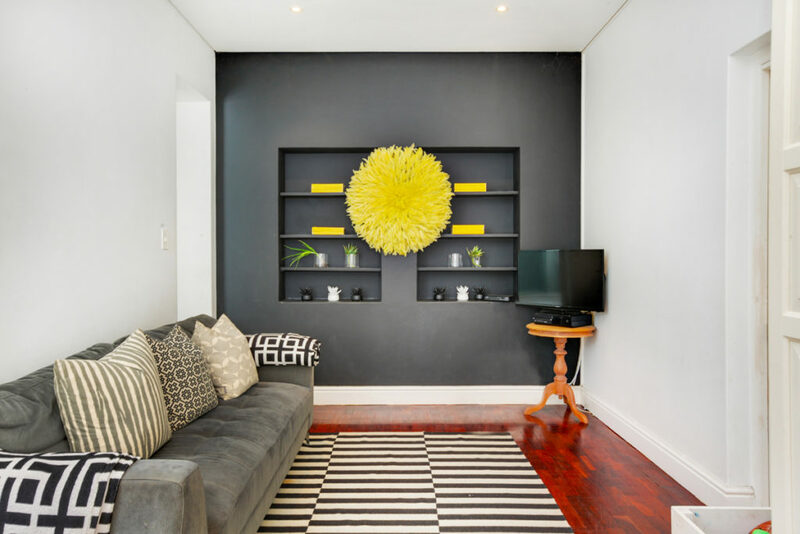 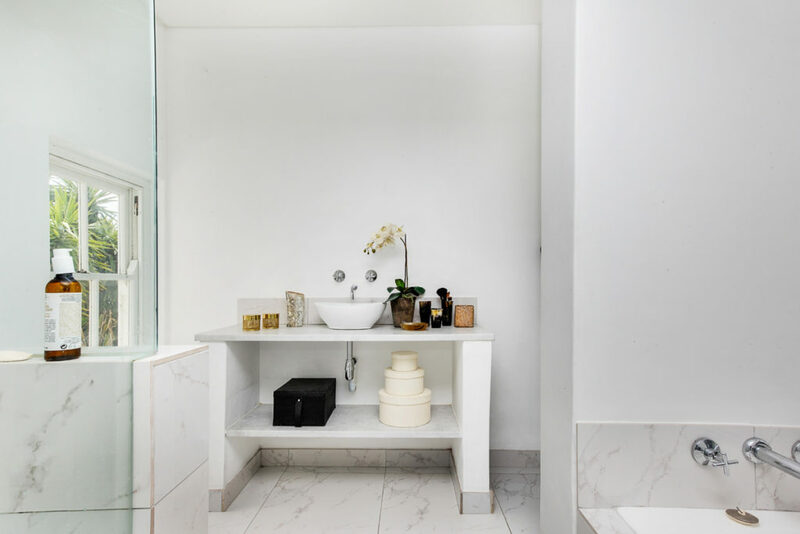 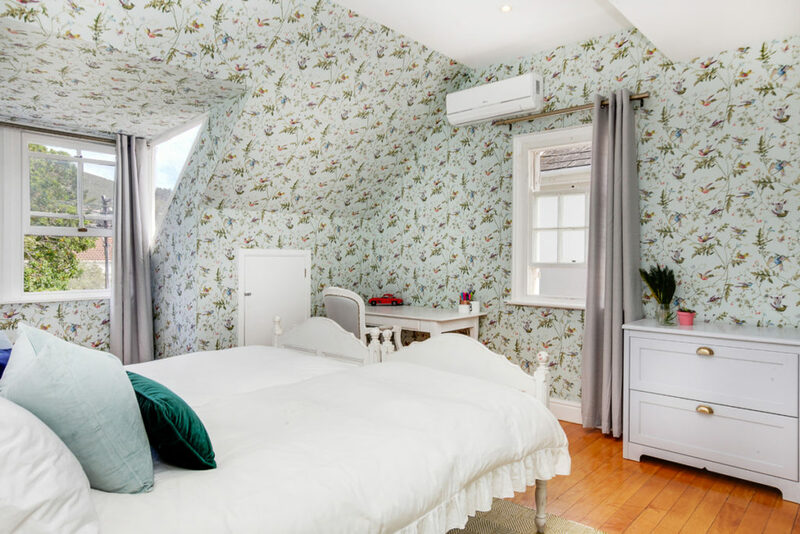 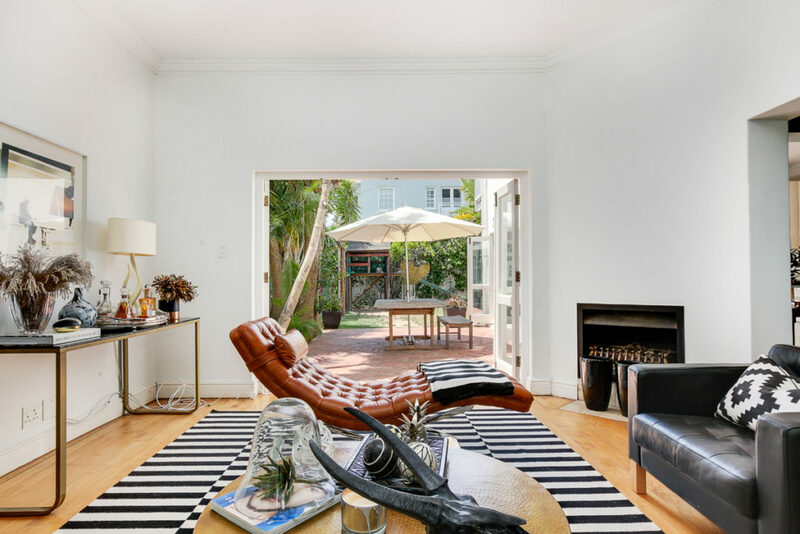 The house is 10 minutes from Camps Bay beach, and just a few minutes from the popular Kloof Street where you will find excellent restaurants, cafes and boutique shops.